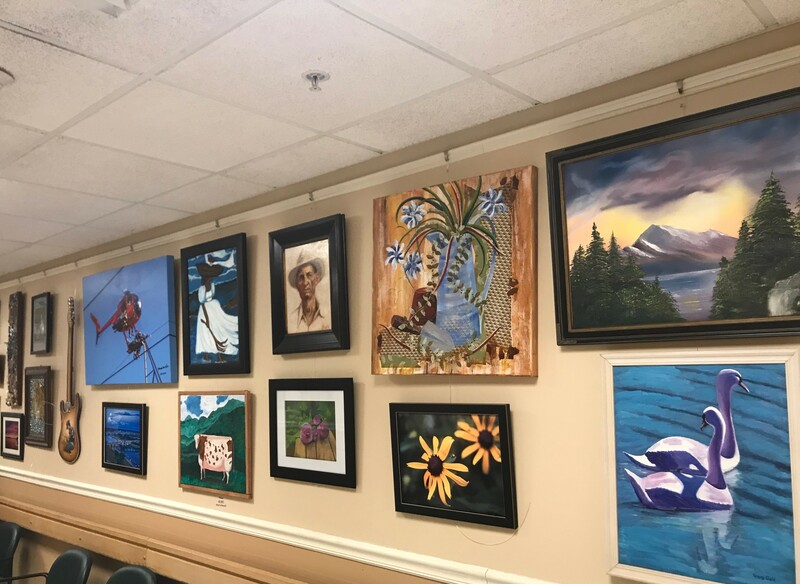 Our new Veterans Art Gallery is up. We are very excited! 80 works of art by 43 artist. Stop by and view. It is amazing!